To prepare any vegetable juice, you must have to peel off as there is skin over vegetable or simply wash it properly. If vegetables have seeds then take seeds out first and cut them into 2 to 3 pieces so that they are easily grinded. After that put vegetable pieces in grinder or extract juice. A glass per day is sufficient one. Carrots are high in beta carotenes and antioxidants facilitates the formation of Vitamin A and the antioxidants which helps to reduce oxidative cell damage. 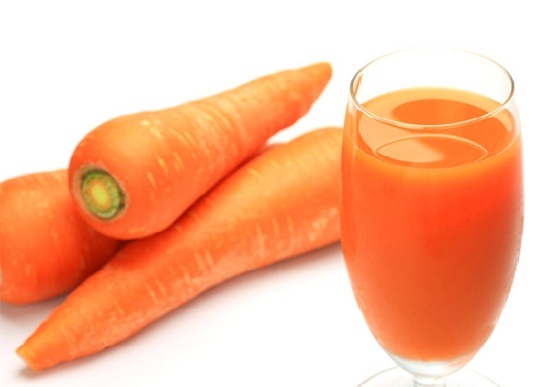 Carrot juice is high in dietary fibres which keep digestive system in good state. A glass of carrot juice per day after workout or at breakfast will boost your energy levels and aid in weight loss. Cabbage is low in calories but high in fibres therefore cabbage salads or cabbage juice can make you feel full yet giving best calorie count. 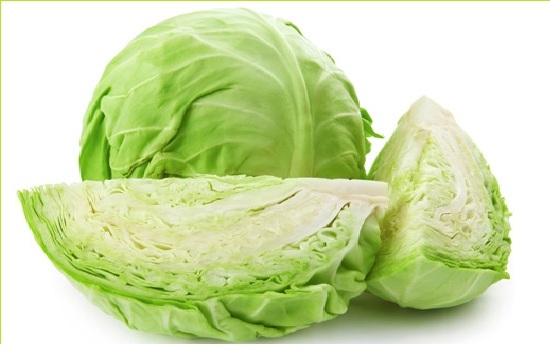 We can safely say that cabbage juice helpful in losing weight. Juice can lower down diabetes chances. Cabbages are good for people who have digestion problems. Cucumber juice is one of the great thing in summers to beat up the heat, maintain the water content into your body and to lose the weight. 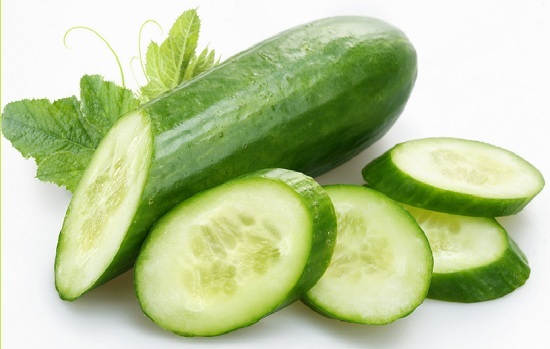 Cucumber juice breaks the fats into body and keep you well hydrated. This boost overall metabolic rate of your body that facilitates fat loss. 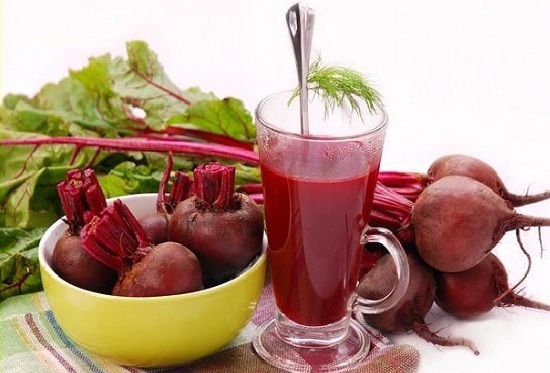 Beet root juice is well advised to people who have low hemoglobin levels for people are suffering from anemia. Other than beetroot dietary fibers keep you full and maintain your digestive system. Beetroot enhances metabolic rate which aids in weight loss. 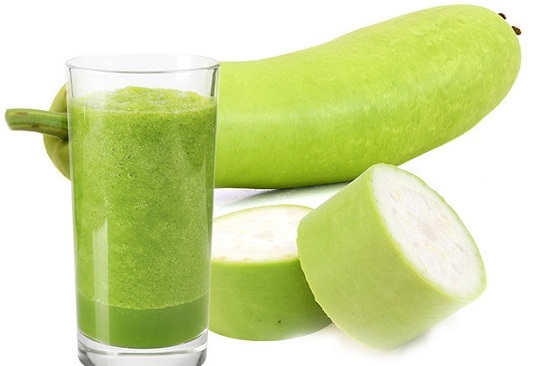 Lauki juice is suggested in Ayurveda for people who are suffering from high BP, diabetes and maintain weight without excessive dieting or follow strict plan. A half glass lauki or bottle guard juice twice in a day can do a lot when comes to weight loss in natural way.